Level Field: Media these days! This story in The Malay Mail today first appeared here (Level Field) on Sept 4. This scribe had actually assisted the newspaper (who wanted to do a story too) to contact Rosmanizam for their story today. However, the newspaper, did not see it fit to mention the original author of the story nor where it appeared first. But this blog is happy that Rosmanizam's story has now been read by 100,000 people (as The Malay Mail prints 100,000 copies daily!). Maybe the newspaper will now follow up to get an award for Rosmanizam, under the many 1Malaysia programmes and awards that is floating around. 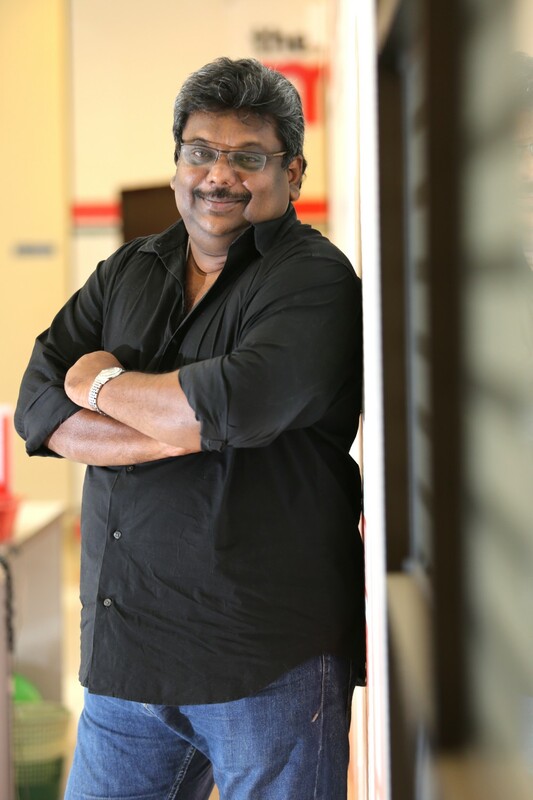 Rosmanizam's needs to be saluted for what he practices and it will be a crying shame if his story just dies as a good feeling read! Over to you Malay Mail! PETALING JAYA: Living in harmony among different cultures and religions is the way forward for Malaysia and her various races. But to have three names from three different cultures represented in one man, now that’s really something! Meet Rosmanizam Abdullah @K.T. Rajah @Ang Teck Lee (above) who has all three names on his MyKad. Born on May 25, 1960, in Tanah Merah, Kelantan, this assistant editor at Utusan Malaysia was the only child of K.T. Gopal, a Malayalee from Thrissur, Kerala in India and Ang Mek Choo of the Hokkien community in Tanah Merah. "I was given the name K.T. 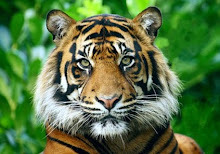 Rajah when I was a week old," said Rosmanizam, 50, also assistant treasurer Olympic Council of Malaysia. During primary school, Rosmanizam’s father encouraged him to learn Jawi, believing that it was essential for employment in the future. 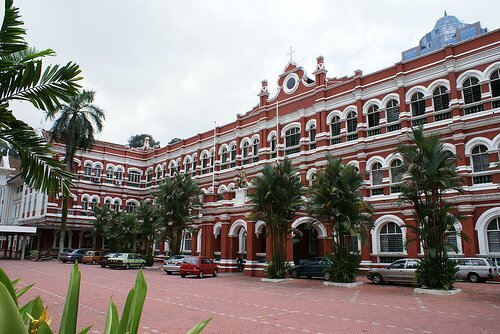 When another uncle, Dr Ang Kok Jee, moved to Malacca, Rosmanizam followed and was enrolled at St David's High School there. He continued to learn Jawi and received his third name after converting to Islam at age 17. A father of seven children from two marriages, Rosmanizam said one's roots should not take a back seat while chasing ambitions, and had visited his father's family and relatives in Kerala several times since the 1980s. "I still send 450 rupees every month to my relatives in India for maintenance of the family house. After visiting them on several occasions, they are a part of me as I am a part of their lives," he said. "As for my family, Chinese culture still runs strong in our blood. Much of the culture has made me who I am today. Even my children can speak fluent Hokkien." 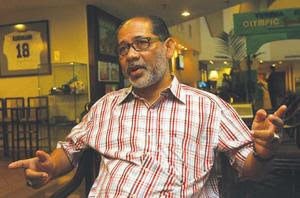 Rosmanizam took up journalism when he joined Berita Harian in 1979 covering news and sports until 1991 when he moved to Utusan Malaysia. 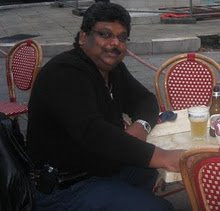 Those into cricket would know that Rosmanizam was instrumental in reviving the Malaysian Malays Cricket Association in 1992, for which he continues to serve as general-secretary. "I believe sports is where race and religion do not matter," said Rosmanizam. He was also the recipient of the National Sports Leadership Award 2004. Looking ahead, he said he plans to help Chinese youth in Kelantan as he sees a bright future for them in table tennis. "Table tennis is a sport where height is not an advantage. It will be interesting to see how far Malaysians can progress in this sport at an international level."